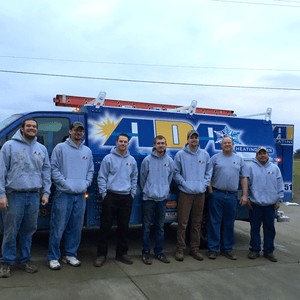 ADA Heating & Air has proudly served Danville Kentucky with quality HVAC services since 1984. 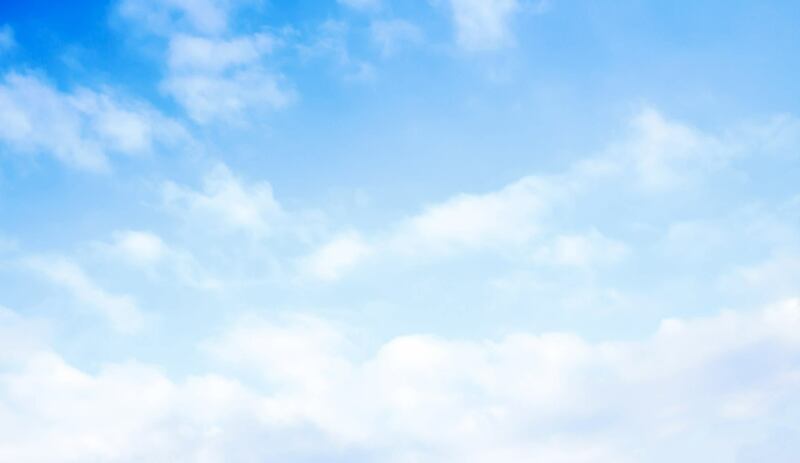 Our team of experienced, friendly technicians would love to assist you with all of your heating and cooling needs. We pride ourselves on our fast, reliable service. We offer residential and commercial indoor comfort solutions that are clean, affordable and very energy efficient. We go the extra mile to ensure our customer’s satisfaction. So if you’re in need of quality heating or air conditioning in Danville Kentucky or the surrounding area, you’ve come to the right place!